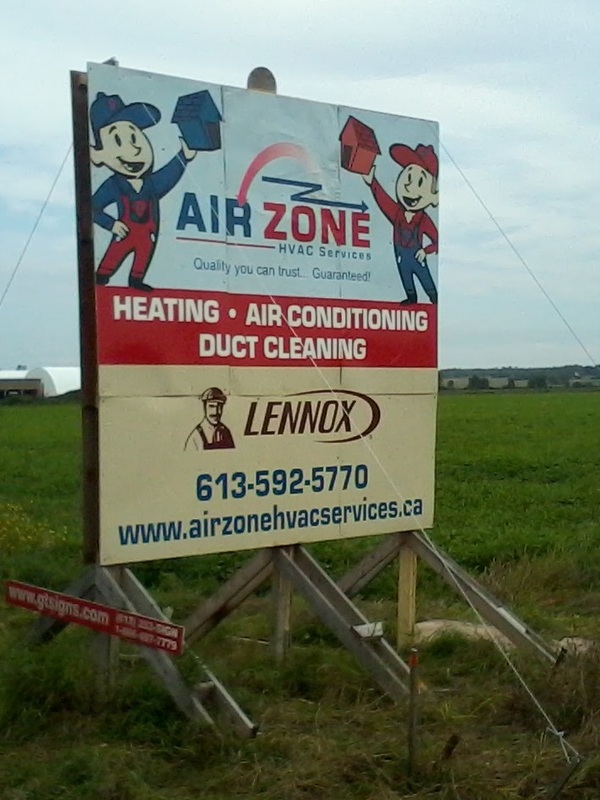 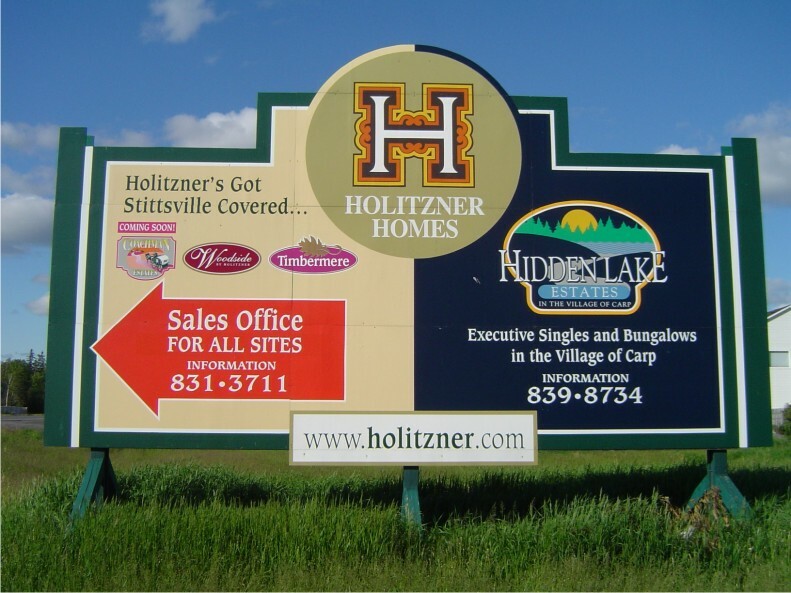 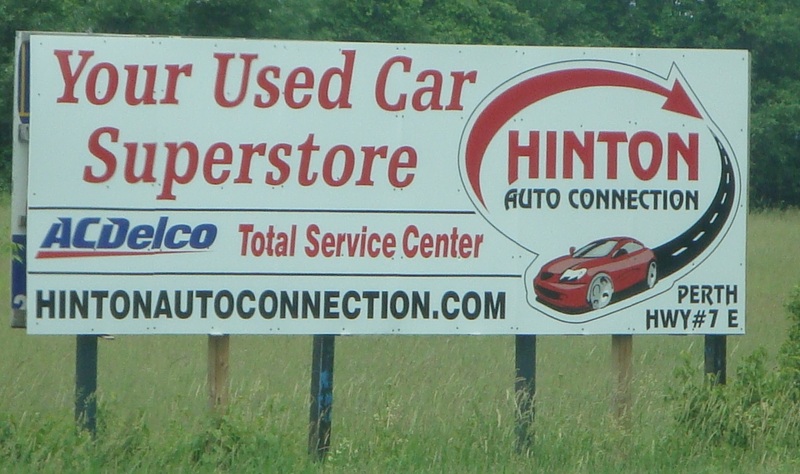 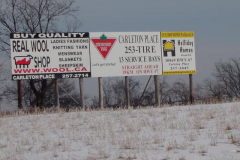 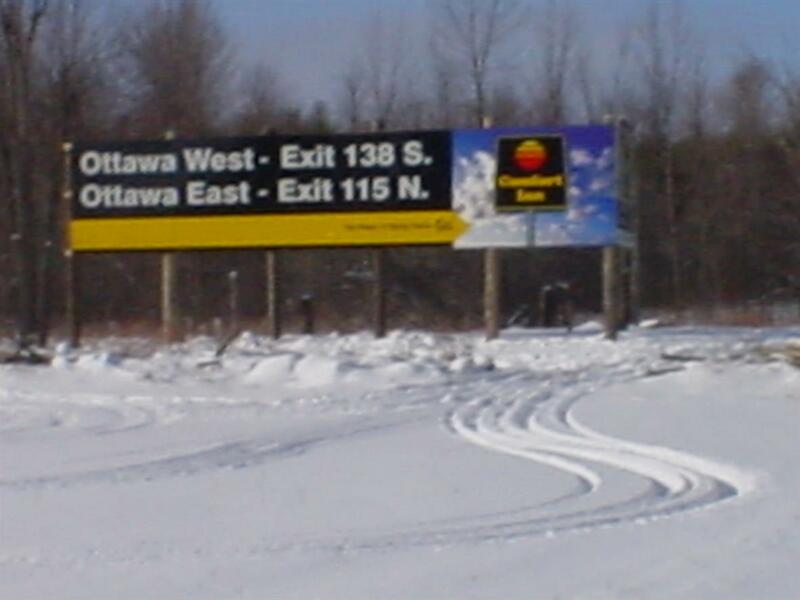 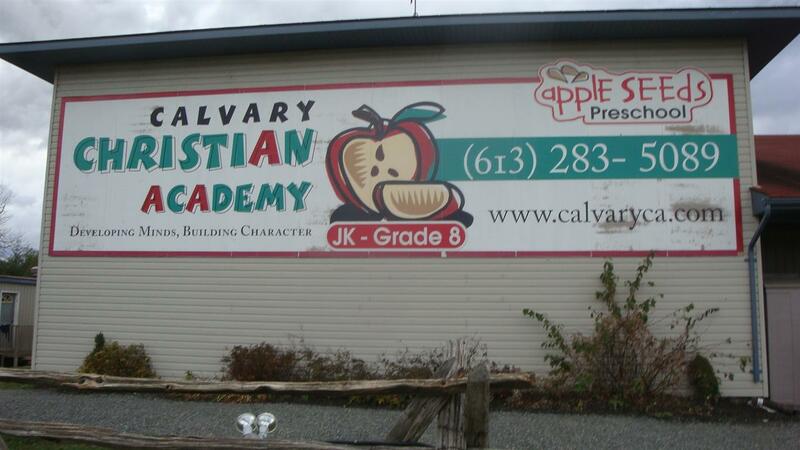 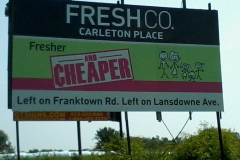 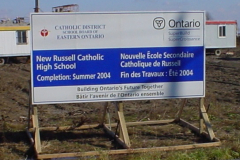 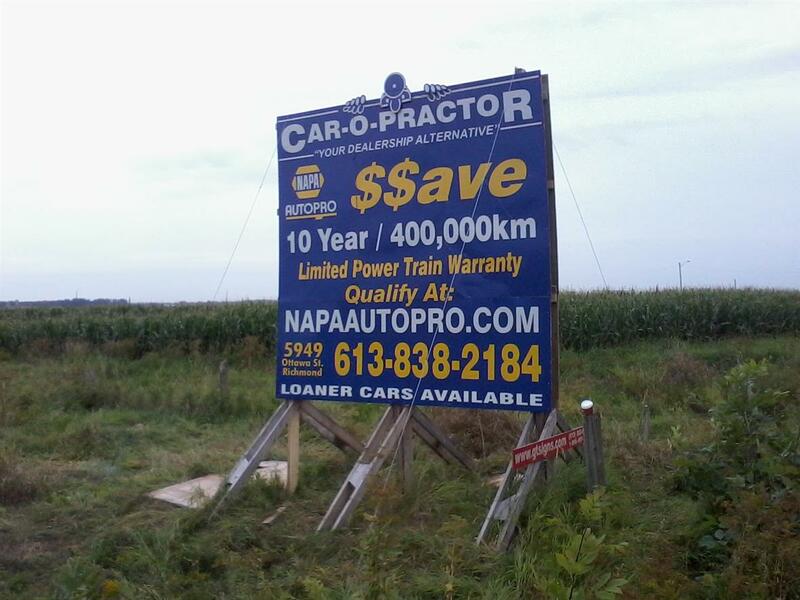 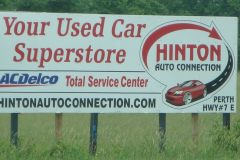 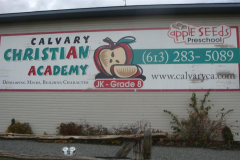 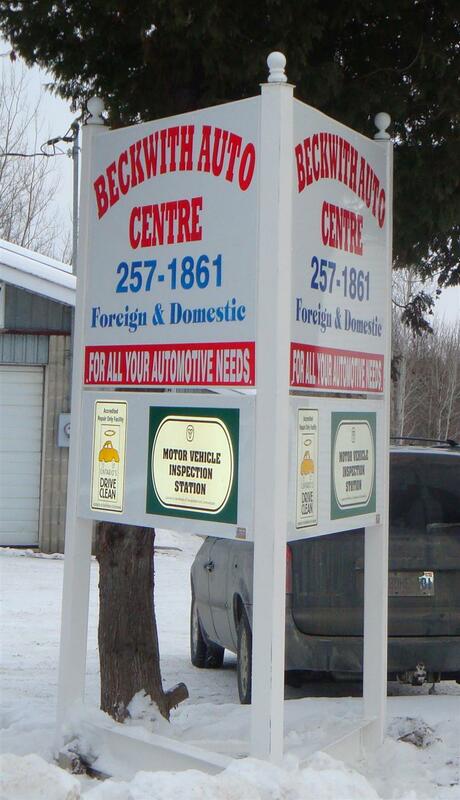 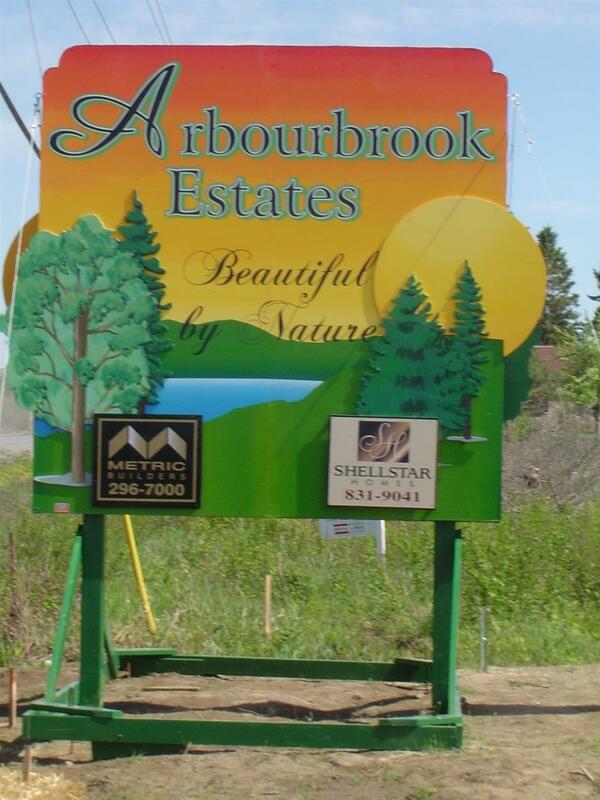 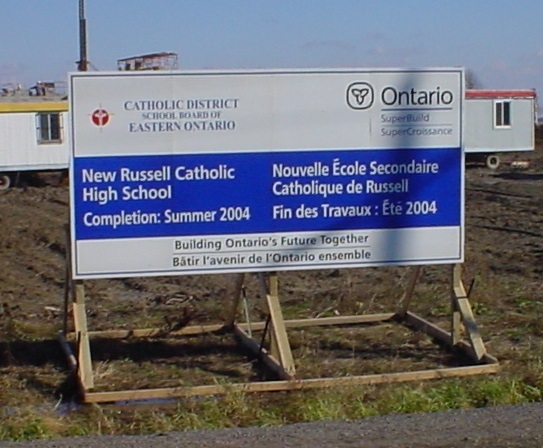 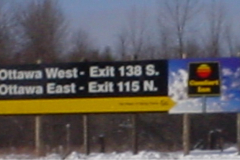 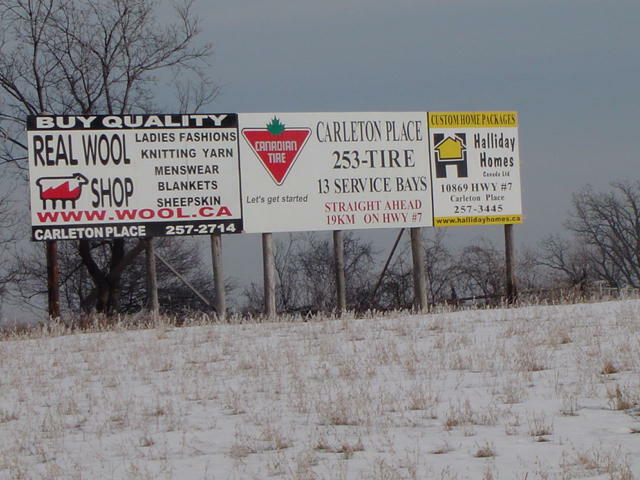 One of the busiest areas of our business is the design and manufacturing of full colour billboard and highway signs. 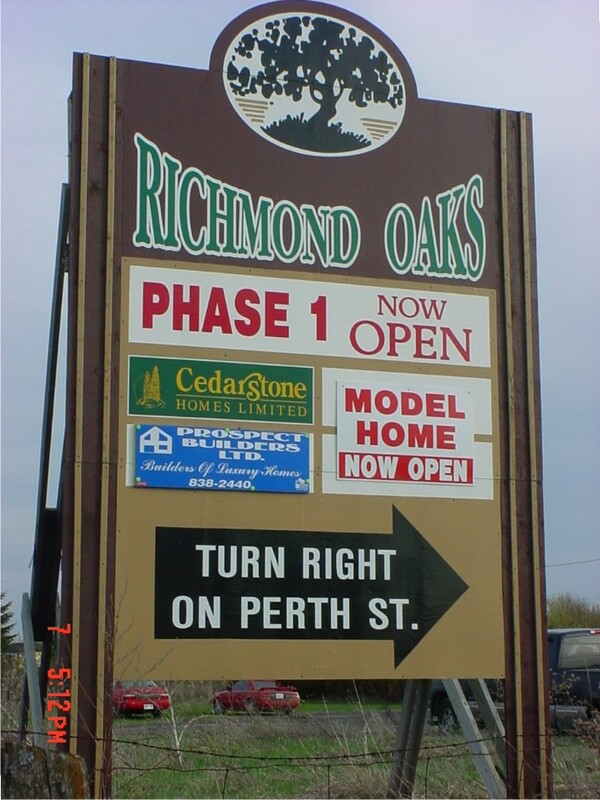 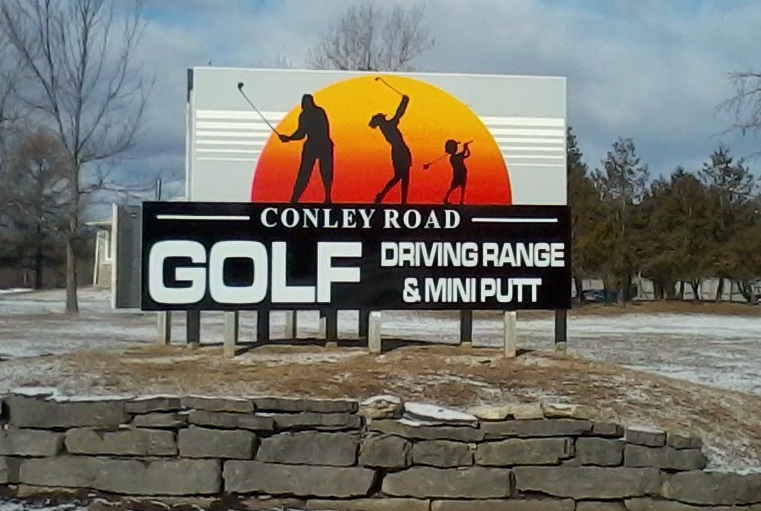 Full colour signs allow for colourful logos, photos, people, and overall design without the limitations of traditional vinyl lettered signs. 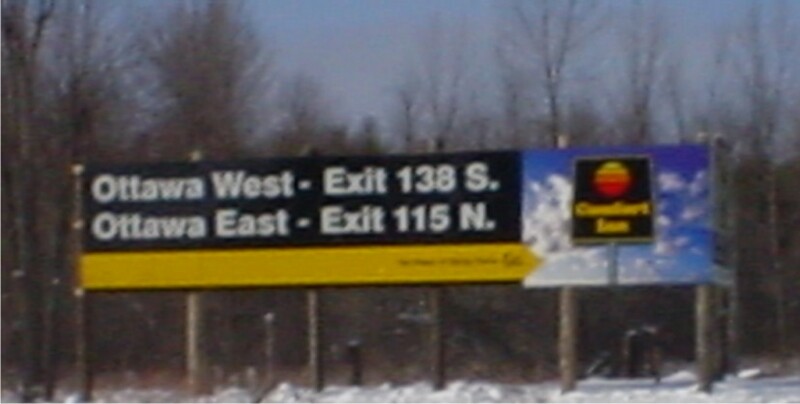 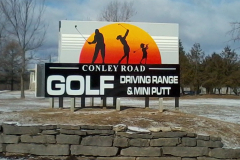 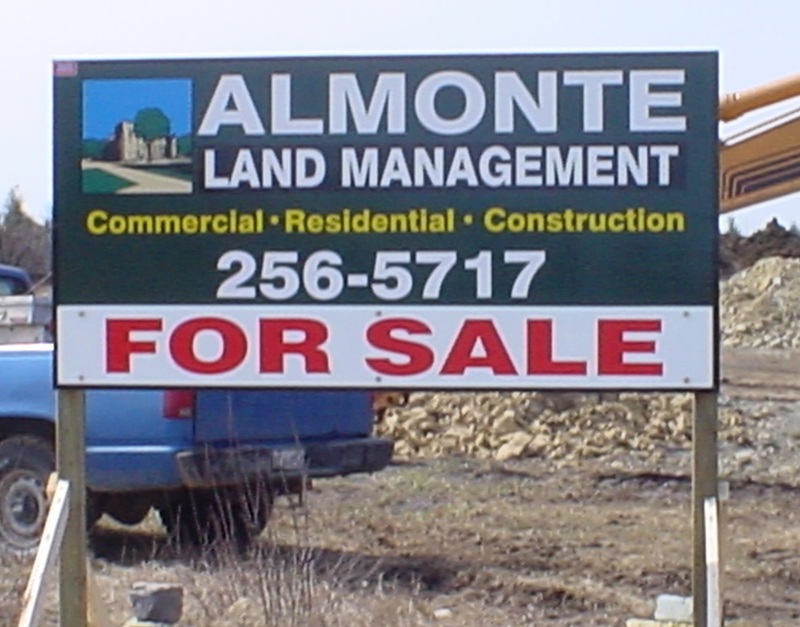 GTSIGNS.COM specializes in full colour UV printed signs on Alupanel and Coroplast. 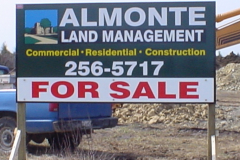 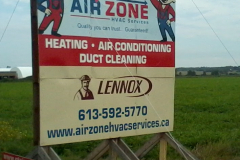 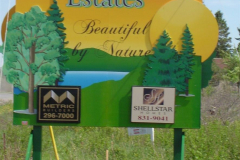 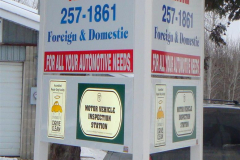 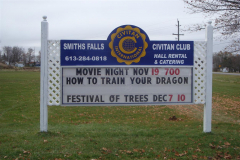 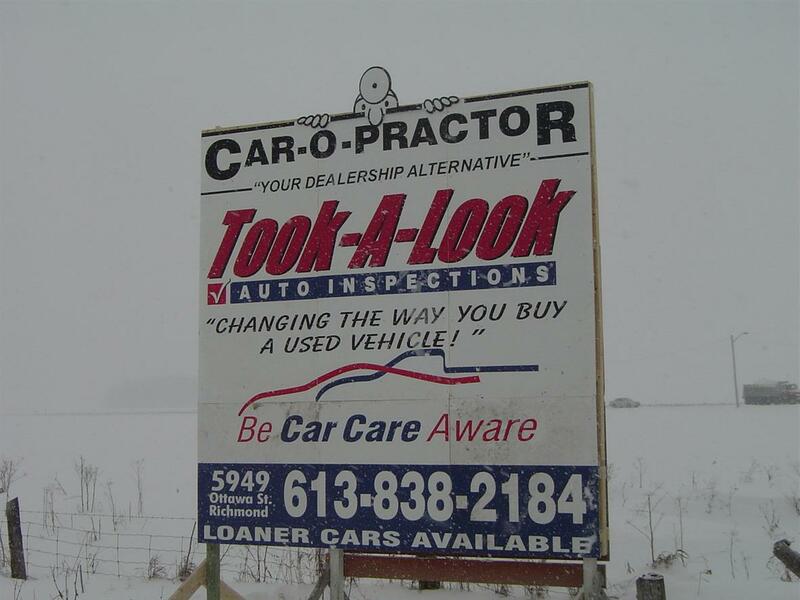 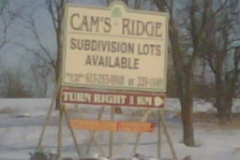 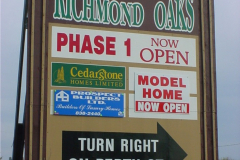 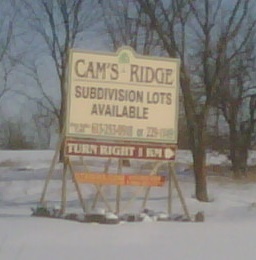 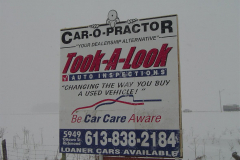 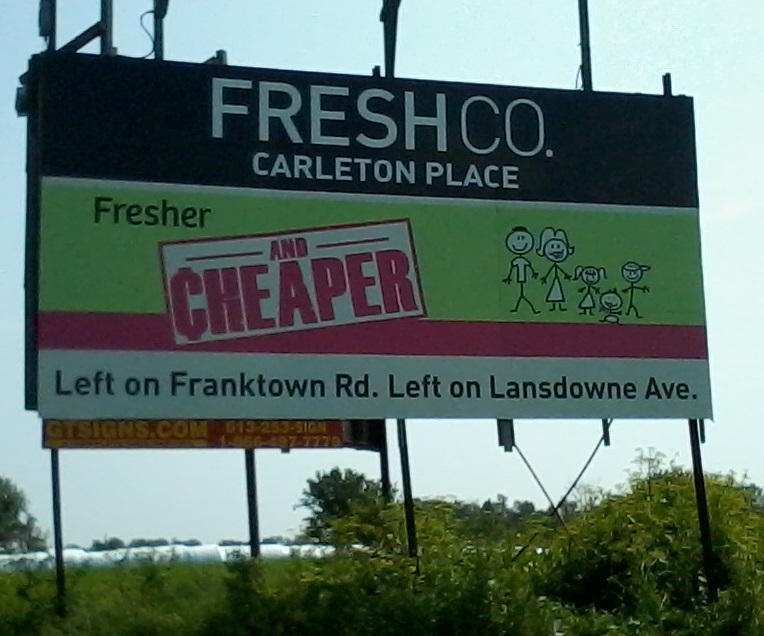 These signs are eye-catching and cost effective. 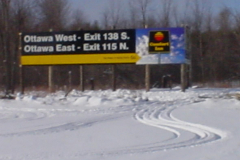 For highway signs, we strongly recommend the full colour ‘reflective’ signs. 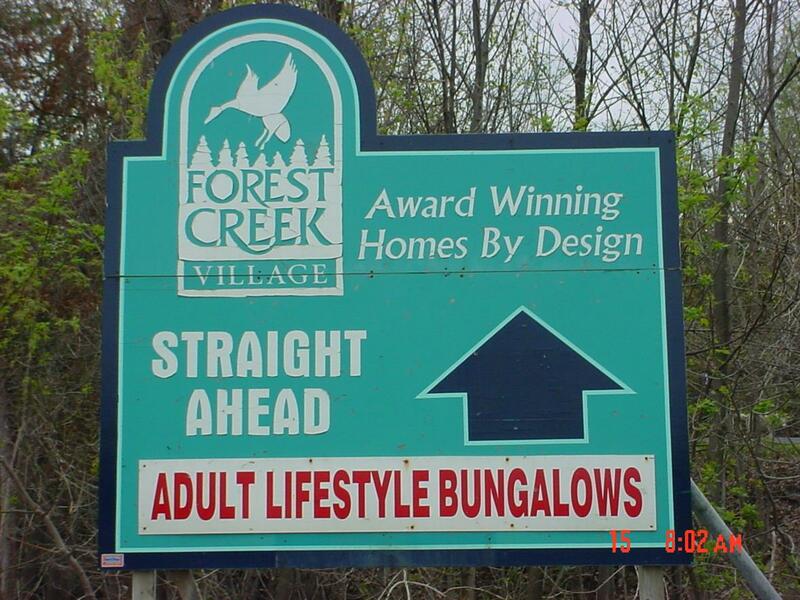 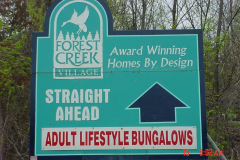 Most signs in cottage country are viewed by visitors and cottagers traveling in the evening. 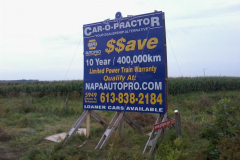 Having your highway sign glow like a computer screen when headlights hit it will ensure you are taking full advantage of this medium of advertising. 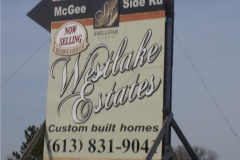 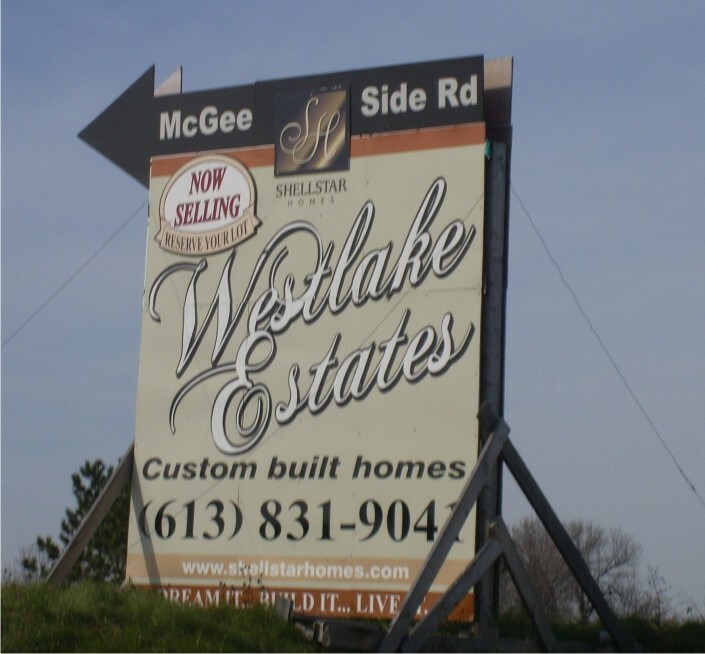 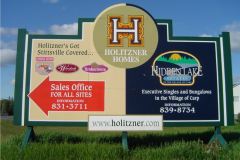 We do still offer traditional vinyl signs on Alupanel and Coroplast when photographic pictures aren’t required or when it would be more prudent to do so.